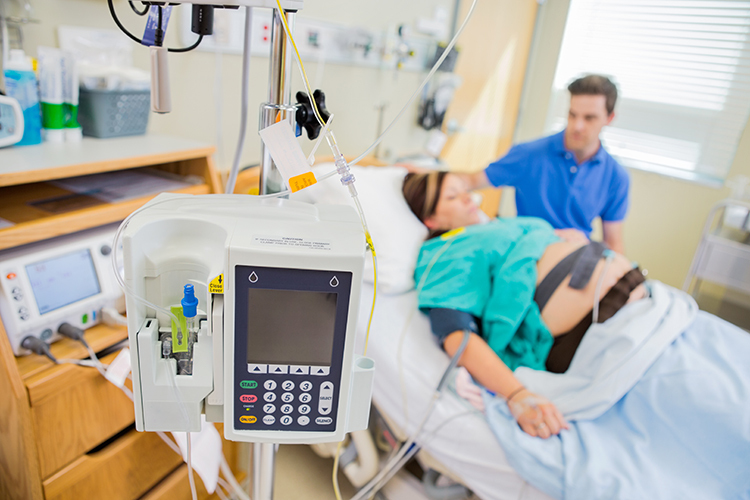 Research shows that restricting movement reduces the effectiveness of contractions, prolongs labor and increases Pitocin use. The World Health Organization (WHO) encourages freedom of position and movement and discourages the supine (back-lying) position during labor. The American College of Obstetricians and Gynecologists (ACOG) encourages you to change positions often during labor. You have epidural or spinal medication. You have narcotic medication through an IV. Discuss movement and various labor positions with your caregiver. 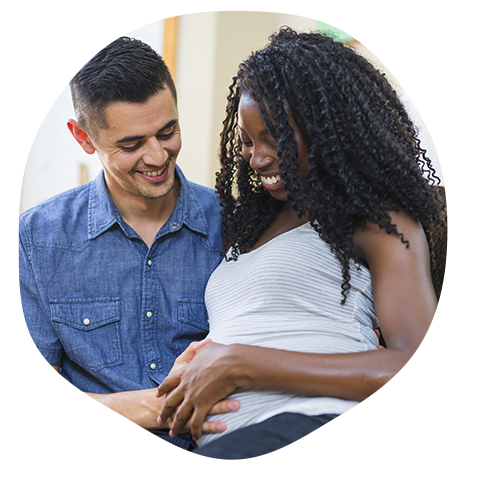 Find out if your birth site restricts walking and movement during labor. Consider changing your birth site if it will restrict your movement while you labor. Labor at home as long as possible, walking and moving freely. Have a doula or other support person. Remember that walking, moving and changing positions help your labor progress. Labor at home as long as possible, walking, moving and changing positions freely. Move from side to side. Kneel while leaning your head and shoulders against the raised head of the bed. Lie in different directions; for example, move your head to the foot of the bed. Remember that the more you move, the more efficient your contractions will be.